Twitter’s newest app, Periscope, is one of the the most important apps that has ever come out. If you have a smartphone and you haven’t tried it out, you need to get yourself to the App Store and tap the download button. Right now. There’s also Meerkat, but everyone seems to be on Periscope. They aren’t paying me to write this. I am genuinely very, very excited for the new territory being opened by these apps. So what do they do and why are they so exciting? These are apps that stream live video from a smartphone. Connecting to Twitter lets you send out a link to your live broadcasts. If you have a smartphone you have your own little TV network. I popped open Periscope while I was walking around town the other day and in less than a minute I had 40 people from all over world watching. (I currently live in an Idaho town called Moscow, so most of them were confused Russians). One of the first ways we’ll see Periscope used for storytelling will be in journalism. 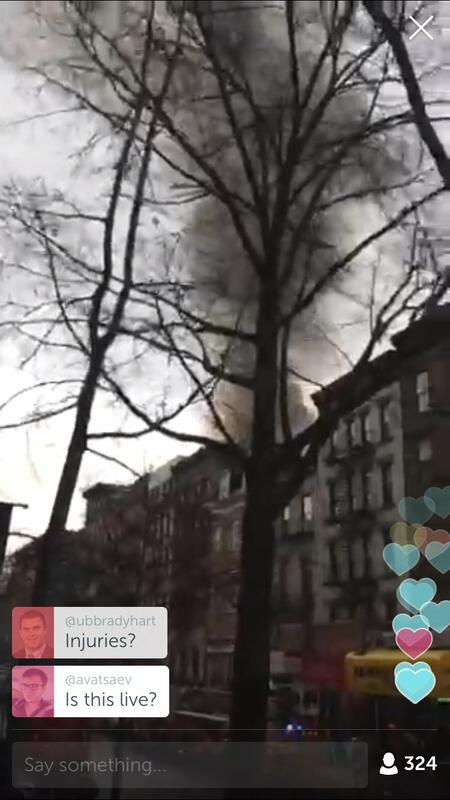 Periscope’s first day in the wild saw it being used to cover an incident in New York City that ended with three buildings collapsing and 25 injuries. Hundreds of people were watching across several feeds from Persicopers in the area. The first news story covered on Periscope. When people started using weblogs (colloquially shortened to “blog”), they were usually regarded as a form of recreational writing. But in 2004, bloggers gained respect – and fear – from the press when they exposed CBS news anchor Dan Rather’s use of falsified documents relating to then-president George W. Bush’s previous service in the military. Last year, most of the honest reporting from places like Ferguson wasn’t coming from CNN or Fox News; it was coming from journalists who were live-tweeting from the streets. Imagine a world where everyone can broadcast their own live, unfiltered views of events as they unfold. Periscope isn’t for journalists. It’s for everyone. 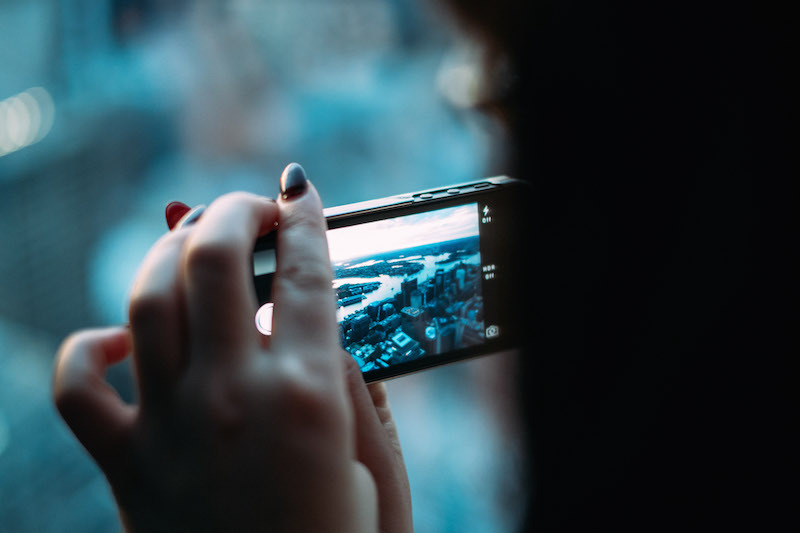 It turns any smartphone user into a journalist. People like you and me. Anyone who wants the world to see things from their point of view. That world is here now and we will soon see it aid us in bringing greater transparency to many pressing issues.